POLAND Saller Group has started the construction of the Park Handlowy retail park in Śrem, about 40 km south of Poznań. The building will be situated at the junction of ul. Zamenhofa and ul. Przemysłowa, next to a Lidl grocery discount store. It will have a total area of almost 7,000 sqm and 200 parking spaces. Tenants will include KiK, Neonet and Smyk. The last few vacant units are currently being leased. 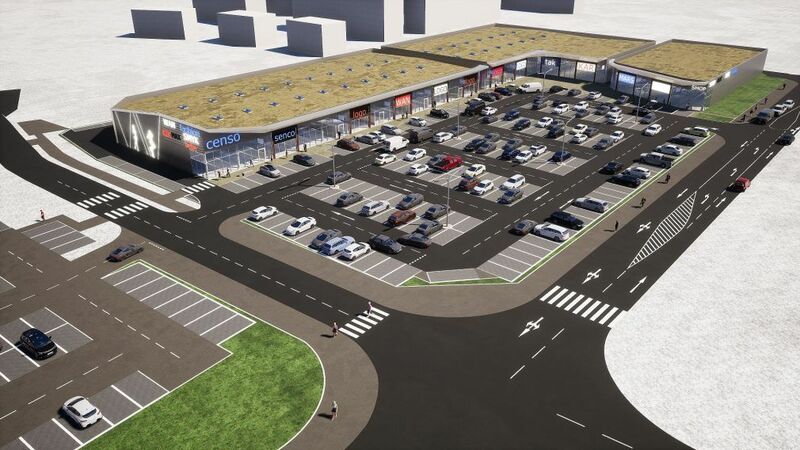 “We are convinced that with its good location and interesting and varied tenant-mix, our new retail park will be very popular not just with the residents of Śrem but also those of surrounding towns,” insists Josef Saller, the CEO of Wrocław-based Saller. The construction work is scheduled for completion in Q3 2019.